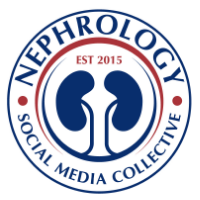 Nephron Power: TOPIC DISCUSSION: Lactic acidosis and Dialysis? 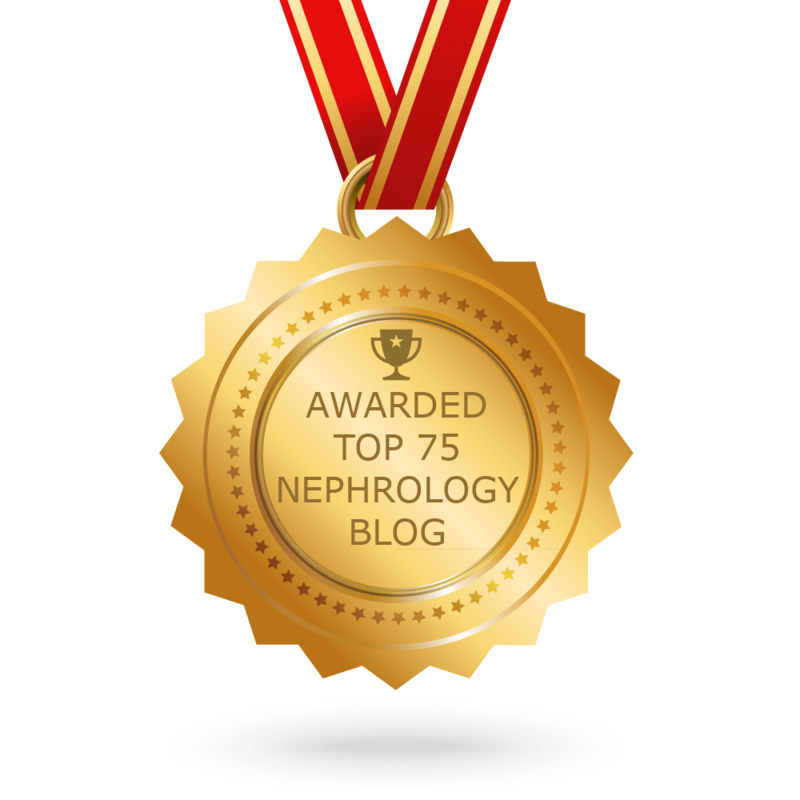 What is the data on Hemodialysis or CRRT on lactic acidosis? The above mentioned treatments are mentioned in the literature for severe lactic acidosis Type A. In one paper, the lactic acidosis resolved during treatment with bicarb based hemofiltration. Few case reports exist about using CRRT do successfully treat lactic acidosis. However, there is a lot of doubt about the clearance of lactate. One paper studied 10 patients that were in AKI and lactic acidosis and checked stable lactate levels pre and post CRRT. They concluded that the mean lactate concentration actually increased despite renal replacement therapy. He medial total plasma lactate clearance was 1379ml/min(range 754-1881) and the median filter lactate clearance was 24ml/min suggesting that the filter lactate clearance accounted for only <3% of total lactate clearance. Hence CRRT doesn't compete with lactate overproduction. If the cause is Type B lactic acidosis and a drug induced nature or ethanol induced, removing the offending agents via dialysis might be beneficial. There are case reports of metformin induced lactic acidosis being treated with dialysis, all met with some form of skepticism. A prior post described metformin induced lactic acidosis and role of dialysis.